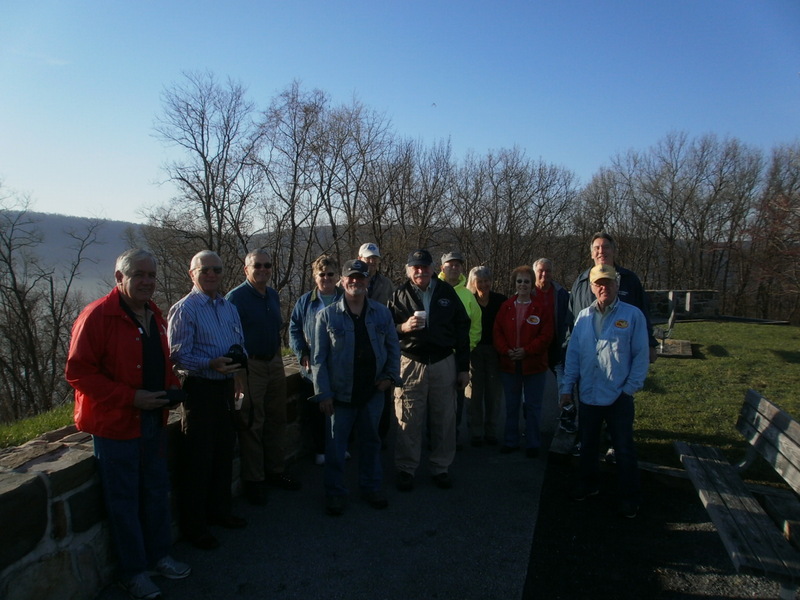 Welcome to the Gettysburg Region! 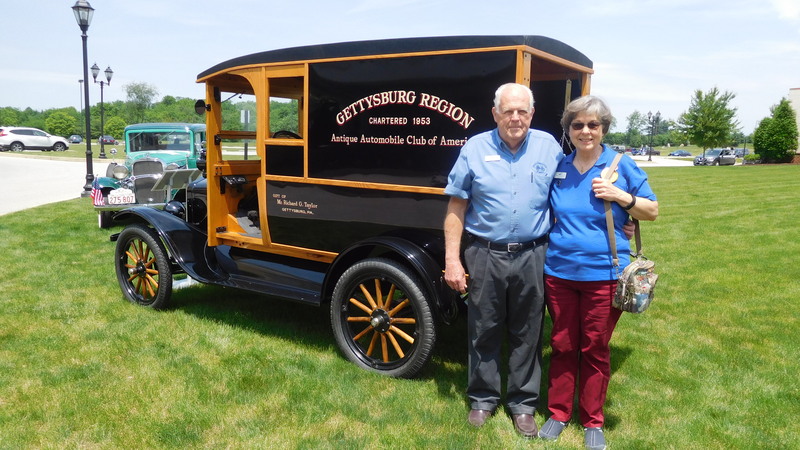 The Gettysburg Region of the Antique Automobile Club of America encompasses the south-central region of Pennsylvania and also northern Maryland. 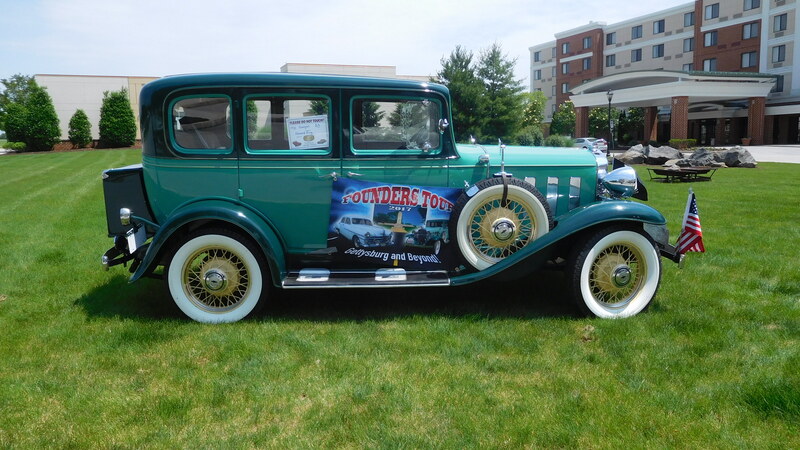 Our club takes pride in beautiful classic and antique automobiles. We are always looking for new members and you don’t even have to own an antique car! All that is required is a love of the hobby and an interest in meeting other people with the same passion. Whether you’ve just been introduced to the world of antique vehicles or you’re a life-long “car-nut” who is new to our area, feel free to browse our site or give us a call, and we’ll be happy to talk to you about who we are, what we do, and how you can get involved! 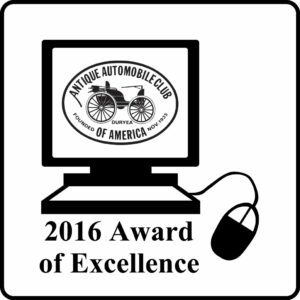 We also encourage prospective members to visit the official Antique Automobile Club of America website to learn about the other regions, national events, and the AACA Library & Research Center. 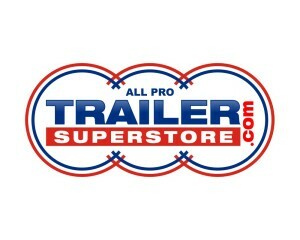 You can also “Like” us on Facebook.